Latvia’s airBaltic has just announced a cooperation with Etihad Airways to establish direct service between Riga and Abu Dhabi. 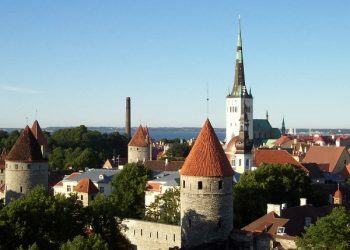 In news from leading independent travel agency Avanti Destinations, the group has added Estonia, Latvia and Lithuania to its European lineup so travel agents can combine customized multi-destination independent itineraries for 2018. 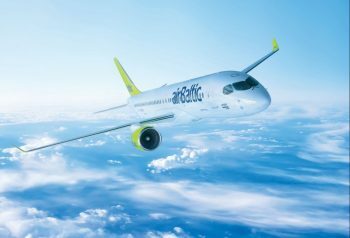 Last week airBaltic announced having ordered 10 new Bombardier CS300 airliners. 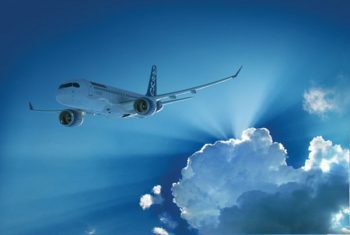 The airline, based in Riga, Latvia, also purchased the rights to an additional 10 planes, according to their news. The EU’s most progressive and potentially successful partner states, Estonia, moves forward into the euro zone. The Baltic state’s economy is renown for its recent growth. 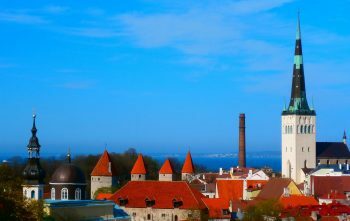 Estonia as a travel destination leaves little to be desired as well. Will the businessmen of Estonia catch up to the digital age though?